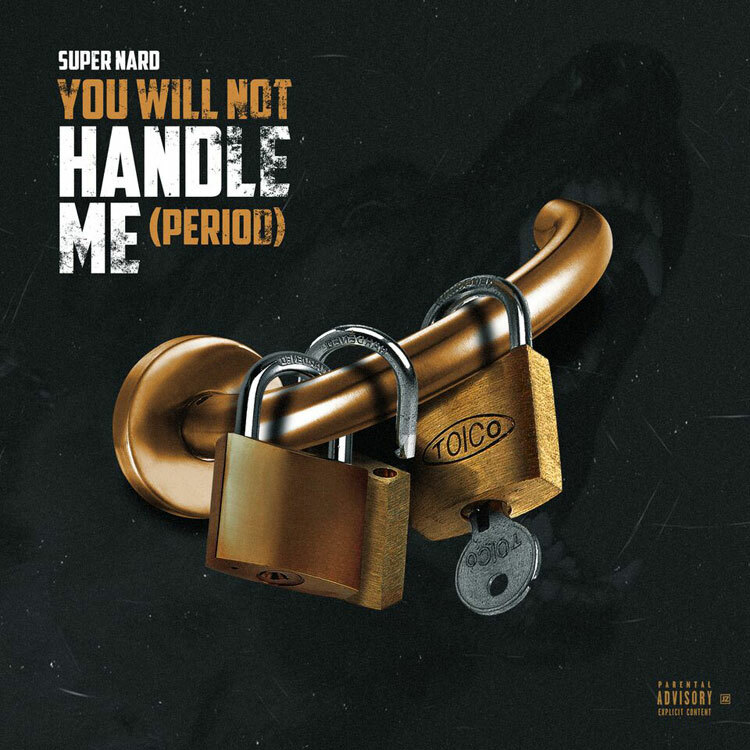 Alabama rapper Super Nard releases a new single titled “You Will Not Handle Me (Period)" produced by Karltin Bankz. His new “Save The Streets“ mixtape is on the way. Listen below via Spotify.